By Jonathan Keane , February 20th, 2017. Financial services giant Deutsche Börse Group has joined the €131.5 million Digital Growth Fund I from Munich-based Digital+ Partners. The fund is targeting growing B2B software companies in Germany with established business models and revenues between €5-25 million. The fund will invest an average of €20-30 million, over several tranches, per company. 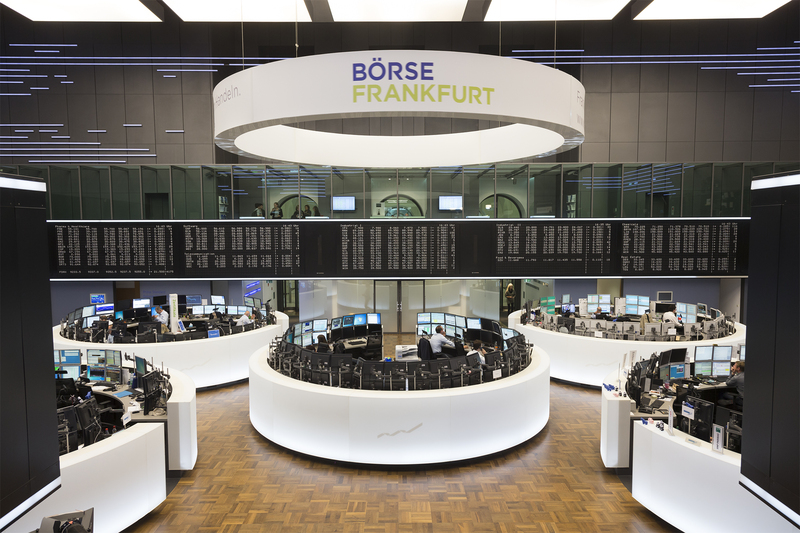 Deutsche Börse Group joins ZEISS among the other institutional investors that have invested in the fund. Deutsche Börse Group did not disclose how much it has invested into the fund. “Innovative and fast-growing companies are essential to our economic development. And so we support initiatives to ease their access to capital,” commented Carsten Kengeter, CEO of Deutsche Börse.